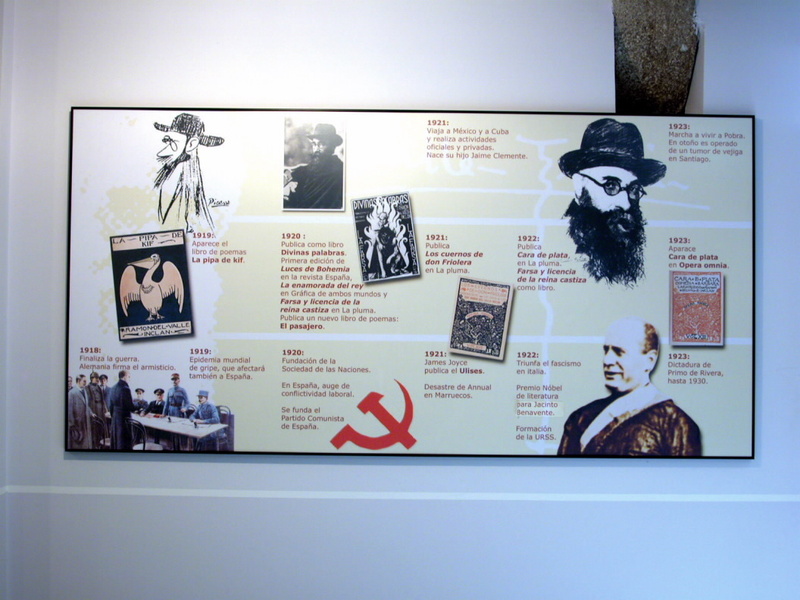 The Ramón del Valle-Inclán House-Museum project arose in 1995 as the brainchild of Vilanova de Arousa Town Council, based on a series of initiatives from different entities and cultural associations which, for a number of years, had been calling for the recovery of Valle-Inclán in his native municipality. The museum is located in the "Casa do Cuadrante", a building of traditional architecture of the "pacega" or "large urban house" type, with elements of cultured origin —such as the shield the façade, fashioned in granite— alongside popular elements, such as the patines (external stairways). 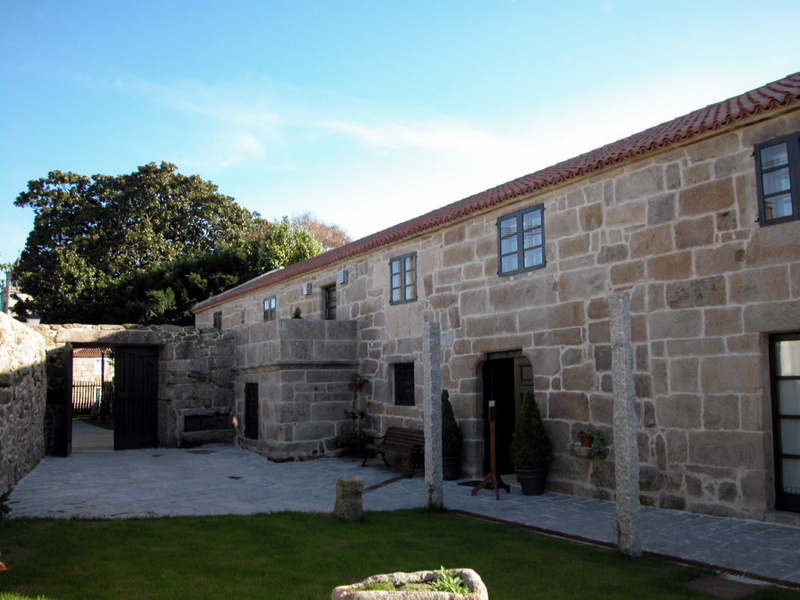 The house was originally the property of the Benedictine Priory of Vilanova de Arousa. 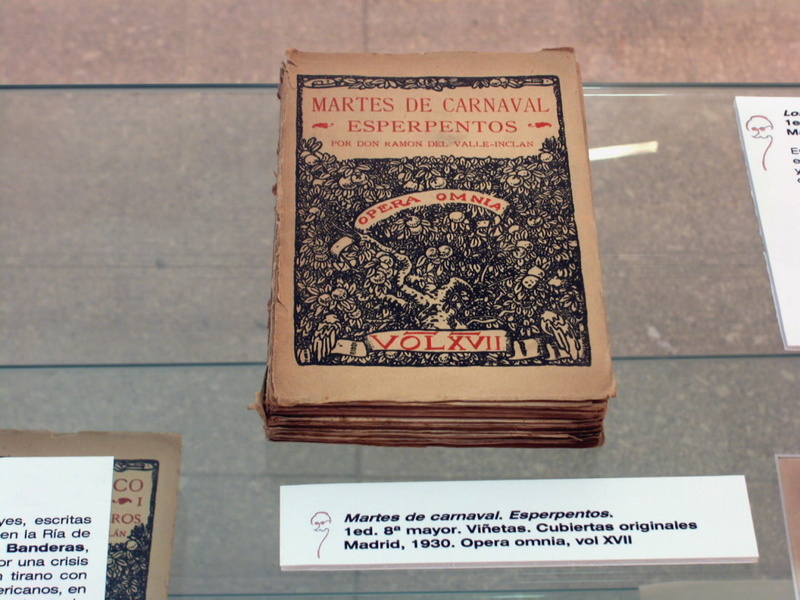 Later it would pass into the hands of the Peña family and become the property of Valle-Inclán's maternal grandparents. 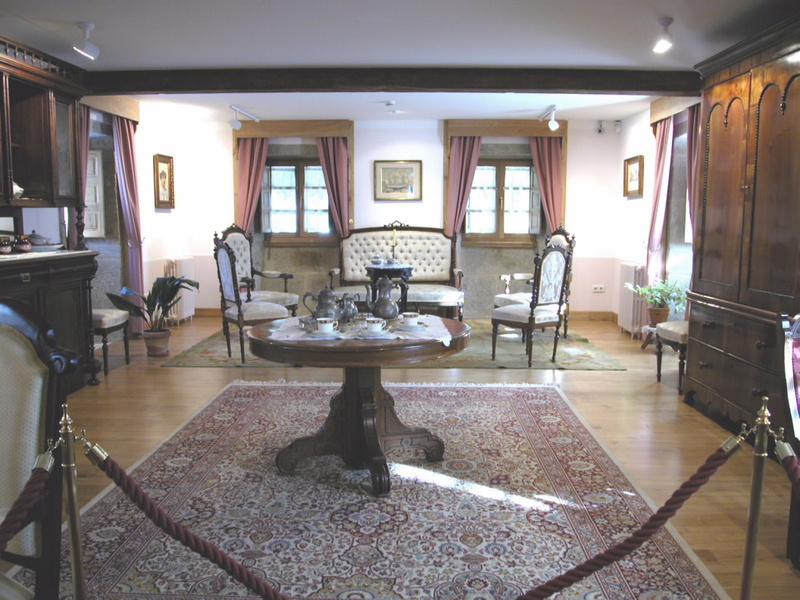 The house was inherited by one of Valle-Inclán's uncles, who bequeathed it to his children. The house continued to be inhabited and remained in use until practically the 1990s, falling into virtual ruin with the death of its last resident. In 1994, the house suffered a fire that left it in a very poor state. 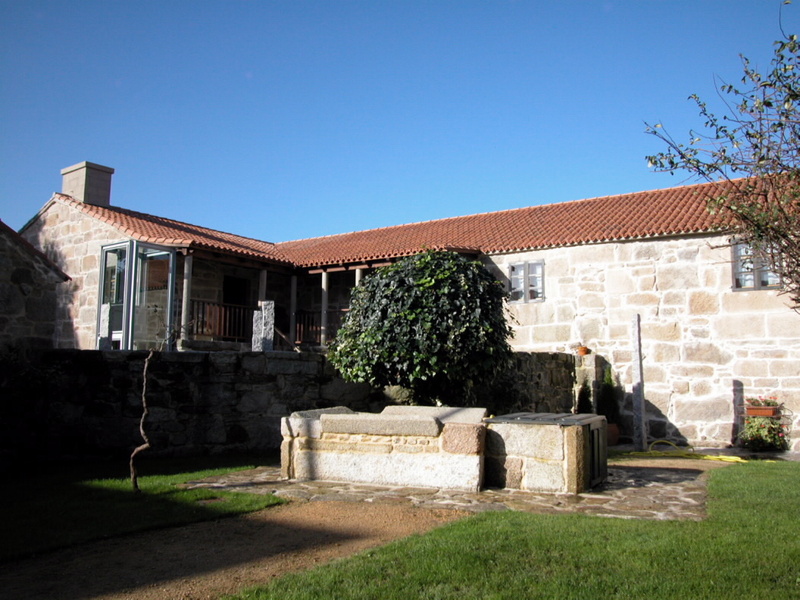 It was then, in 1995, when Vilanova de Arousa Town Council acquired it, with the idea of restoring it for use as the Ramón del Valle-Inclán House Museum. 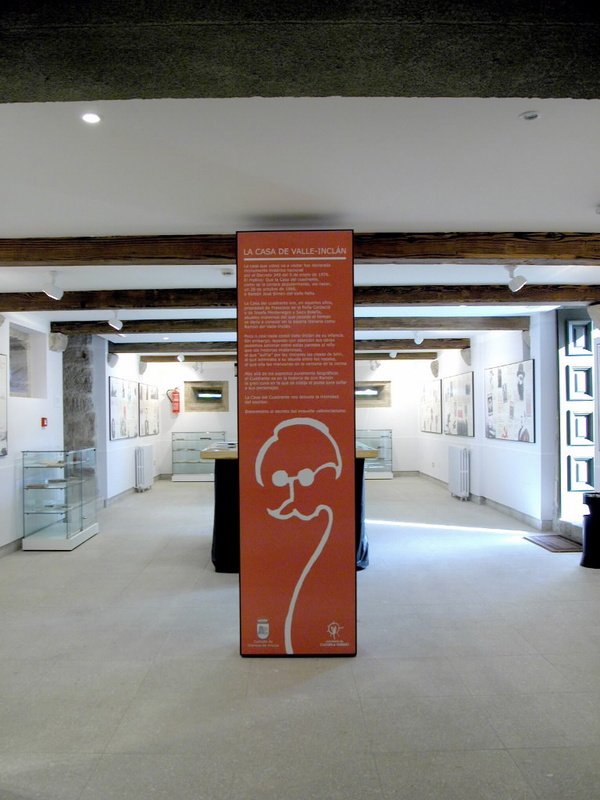 The collections held in the Ramón del Valle-Inclán House Museum are primarily bibliographic and documentary by nature, although it also has other collections of a multidisciplinary character to add atmosphere to the museum itself. 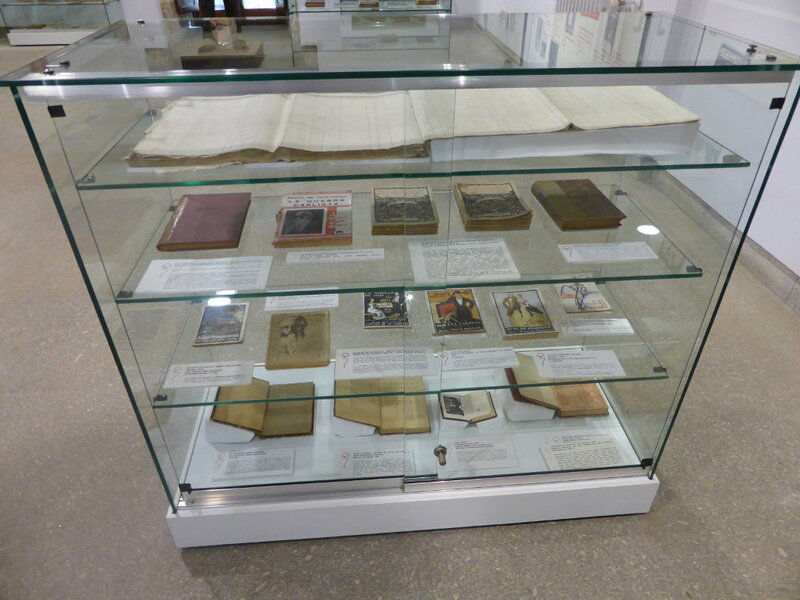 We can find first editions and copies of interest of his works, as well as other books relating to his life. 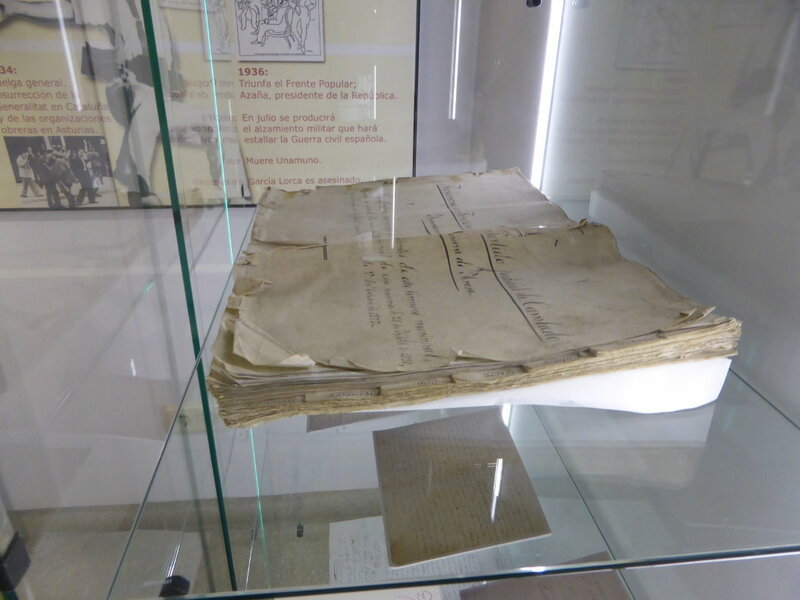 It also possesses documentary collections, original manuscript documents, such as population or administrative censuses that speak of the relationship between. 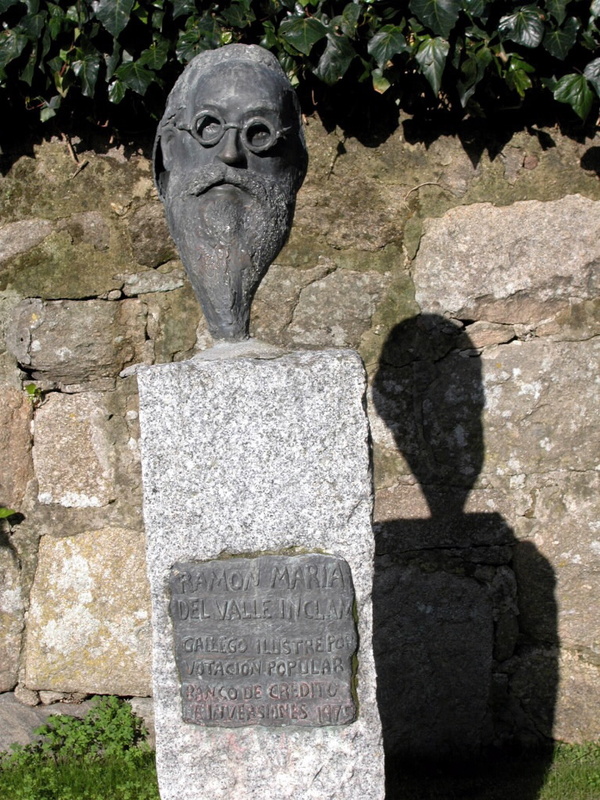 Valle-Inclán and his family and the municipality of Vilanova de Arousa. 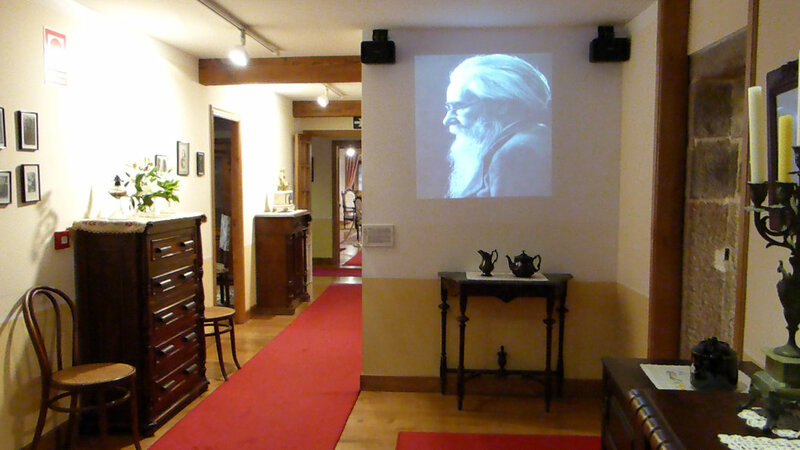 The exhibition is completed with a collection of furniture and fittings typical of a mid-nineteenth century, Galician, educated, middle-class house, attempting to reproduce, as faithfully as possible, the layout of Valle-Inclán's grandparents' family home, where he was supposedly born. Winter: Tuesday to Sunday from 10:00 to 14:00 h. and from 16.00 to 19.00 h.
Summer: : Tuesday to Sunday, from 10:00 to 14.00 and from 17:00 a 21:00 h.
Free entrance: children up to 12 years of age, local residents, pilgrims, guides of groups or guided tours.